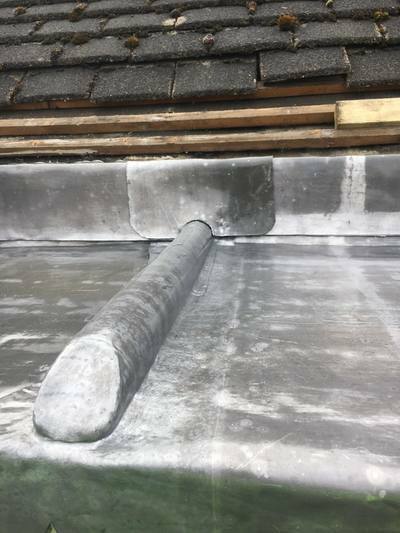 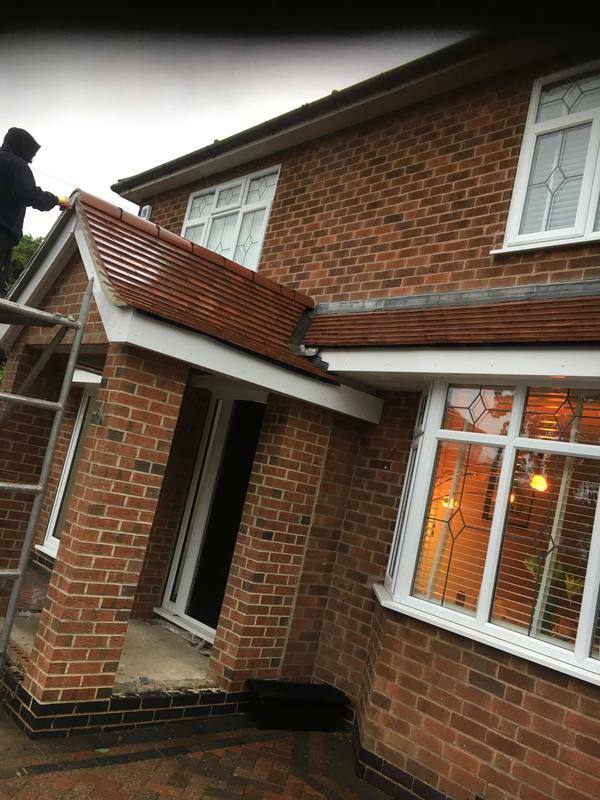 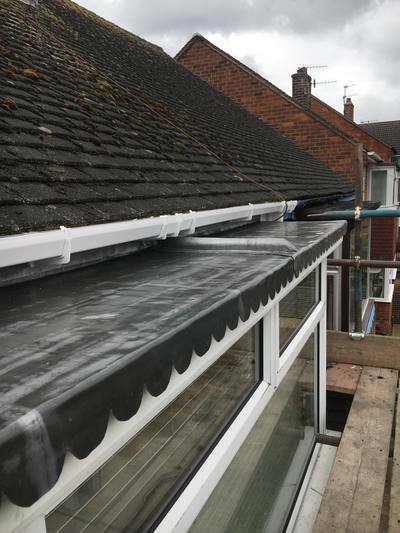 Whether you require a new Lead Roof installation or looking to repair your existing one we can help, our comprehensive Lead Roofing Services offer both domestic and commercial work in the Derby, Ilkeston and Nottingham areas. 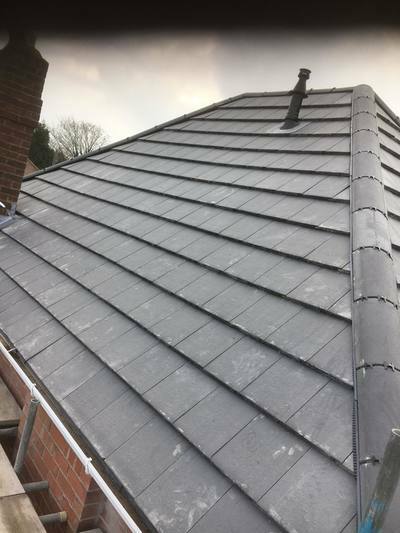 For free advice on Lead Roof installation, get in touch with us today. If you’re looking for a Lead Roofing Installers in the Derby then look no further than Larklands Roofing. All our Lead Work is 100% guaranteed and carried out by our own contractors, we only use top quality materials ensuring your new Lead Roof is durable and fully waterproof.